Toledo takes on Oregon in Men's Basketball. 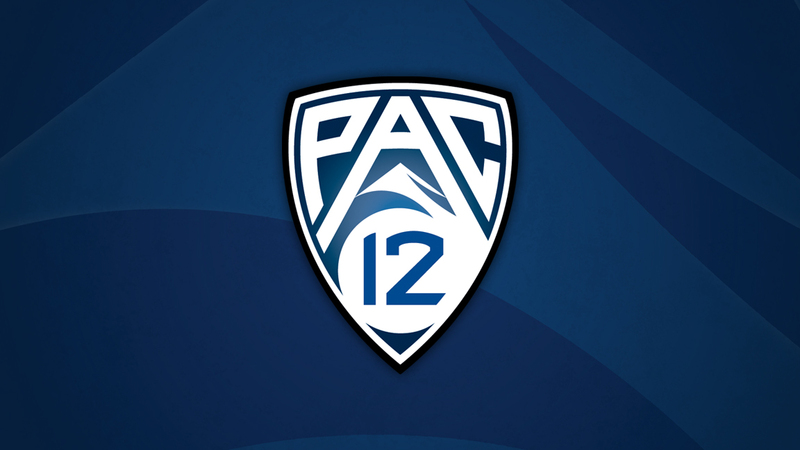 Tune in on Pac-12 Network, Pac-12 Arizona, Pac-12 Bay Area, Pac-12 Los Angeles, Pac-12 Mountain, Pac-12 Oregon and Pac-12 Washington at 4:00pm on November 21, 2014. Live Stream on pac-12.com or the Pac-12 Now app. Tickets info may be found here.